Welcome back to the Sweater Contsruction series! 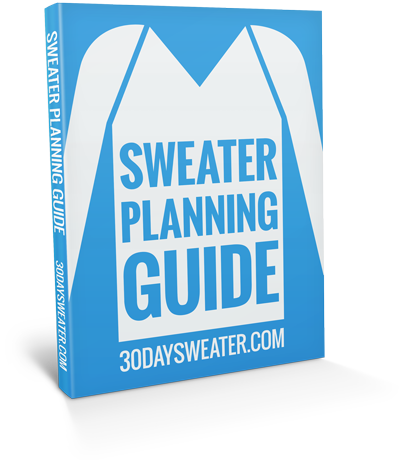 In this series we are taking a look at some of the most popular sweater construction methods as well as the pros and cons of knitting each style of sweater. 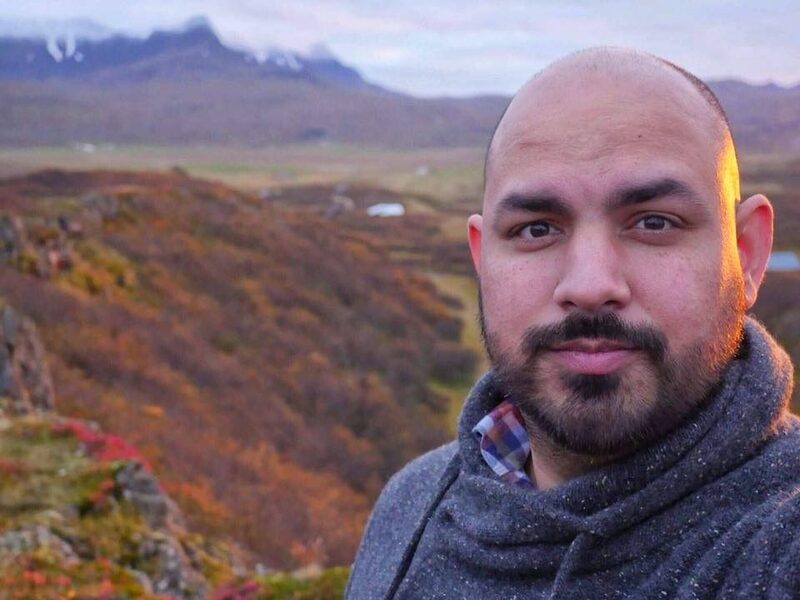 If you haven’t already, take a minute to check out our previous posts in this series. They do not have to be read in order but you may find some of the additional information useful when choosing which style of sweater to knit. 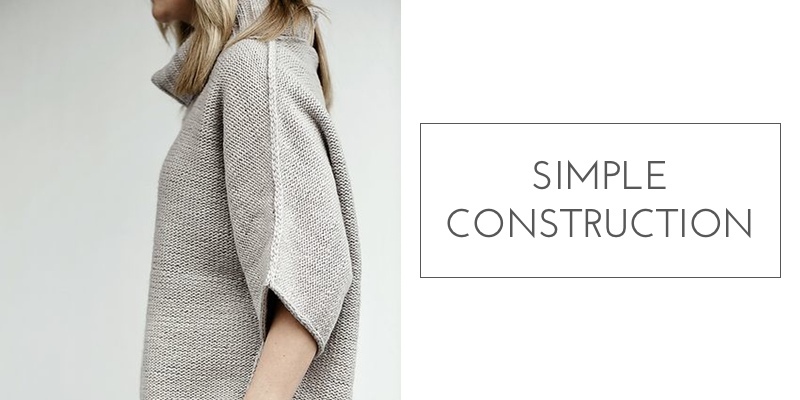 Today we are going to look into the pros and cons of knitting a dolman style sweater. Along with the advantages and disadvantages of knitting this type of sweater I will be providing links to a few patterns for you to try if you decide that you would like to give this method a go. The term ‘dolman’ is a Turkish word meaning ‘robe.’ It is named for a loose-fitting garment that was similar to the cassocks commonly worn by Catholic priests. It was worn in the Middle East and Turkey during the Middle Ages. This style was then copied by Europeans in the 16th century, and used as a military jacket. A dolman sleeve is narrow at the wrist and wide at the point where the arm attaches to the garment. This style is typically used on women’s garments, often on sweaters or dresses. If you were sewing, the sleeve would be cut as a part of the torso of the garment, eliminating the need for stitching under the arms. Sleeves in this style can be anywhere from slightly over-sized or reach all the way down to the waist. Dolman sleeves were originally popular because they were simpler to sew than set-in sleeves. A dolman sleeve required no extra stitches, and prior to the invention of any automatic sewing machines, this was a significant time-saver. When you’re knitting a dolman style sweater it also saves time because you generally don’t have to seam the sleeves to the body and the seams that are required are very simple. This style of sleeve has seen several periods of popularity in recent history. In the early part of the 20th century, it was lauded as an exotic fashion from the East. During the 1940s, post-depression culture spawned a desire for decadence and elegance, and the dolman sleeve was considered one of the most fashionable choices a woman could make. In the 1980’s, the dolman sleeve had a resurgence in fashion culture, and was known as the batwing sleeve. This was due to the shape made when the arms were held out to the sides of the body. Originally, a true dolman sleeve was required to come to the wrist, but many current styles include three-quarter length or short sleeves as well. Dolman-sleeved garments are typically made of light, flowing material rather than heavy cotton or wool. 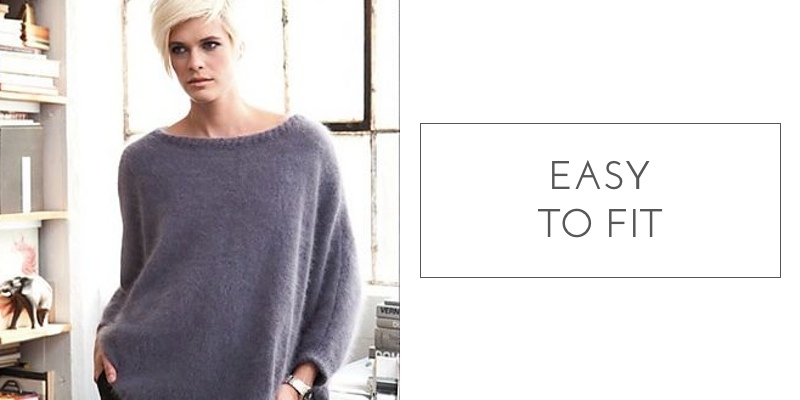 Here are some of the best reasons for knitting a dolman style sweater. There are a few ways to make a dolman style sweater, cuff to cuff, front hem over top to back hem or in two pieces. We’ll talk about the the cuff to cuff version later in the series in the post on sideways sweaters. Because of the shape of the pieces, dolman-sleeved garments are usually knit flat. If a dolman-sleeved garment is worked from bottom to top in two pieces the front and back are seamed along the underarms and over the tops of the sleeve and shoulder. If the garment is knit in one piece from front to back, the front is worked but is not bound off at the upper edge. Instead, the body on either side of the neck is worked, with neck shaping until the neckline on the back. Extra stitches are cast on in the middle of the next row to join the body back and then the body is knit to the back (To assemble, the garment is folded together at the shoulder, and the underarm seams are sewn. Either way, there are at most 2 pieces to seam together and you don’t have to worry too much about the pieces fitting together. The seams are also simple and mostly straight. Dolmans also provide for continuity of pattern from sleeve to body. This fact is particularly handy if you’re knitting a color work, lace or cable pattern. NOTE: If the garment is knit sideways there will be an interruption at the neckline or over the shoulder if the garment is knit from front to back. The dolman sweater is easy to fit because usually this style of sweater is worn large or slightly baggy. Since there is no seam between the sleeve and body, the dolman style “forgives” an imprecise fit at the upper body. Additionally, there is traditionally no shaping for the body so one size could fit many figures. One disadvantage of working a dolman style sweater lies in it’s T shape. Knitted dolman sweaters are usually constructed with sleeves extending at right angles to the body, so you may have the problem of too much fabric bunching under the arm, leading to a top-heavy appearance. If the front, back, and sleeves are knit as one piece, that means there is no shoulder seam to support the weight of the fabric hanging down from the shoulders. This may result in pulling and stretched stitches in the shoulder area. Unitary construction also means that there will be a lack of symmetry in the knitted design. Knit stitches, having a “V” shape, have only one axis of symmetry. If you knit the garment from front to back, then the stitches will be right side up on the front, and upside-down on the back. This is a minor inconsistency, but it’s more noticeable with ornamentation that highlights the shape of the knit stitch, such as Fair Isle or intarsia. If you choose to knit the front and back separately, there will be a seam or join that moves front the top of the shoulder down to the wrist. This is usually not a desirable construction technique in knitting, at least from a finishing point of view. If you have an otherwise plain garment, that seam will become a focal point. On the other hand, you could just embrace it as a design feature. 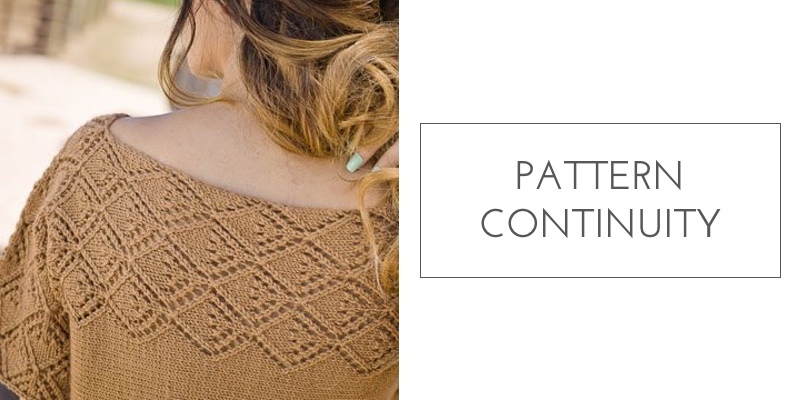 Here are a few great sweater patterns using the dolman style construction. I have included sweaters of varying skill levels so there should be something for everyone. However, if this is your first sweater you might want to start with the Dolores sweater.